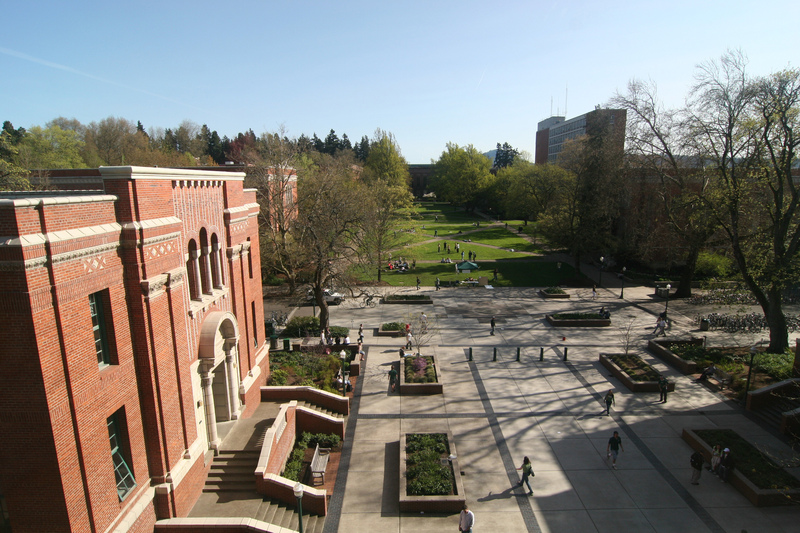 An undergraduate student at the University of Oregon has many paths from which to choose — more than 270 science and liberal arts majors, centered in seven schools and colleges. Each school and college has a distinct identity, and serves as community of scholars within the larger university. We set out to explore these centers of knowledge through video storytelling, focusing on outstanding faculty members and students. Watch this space in the coming weeks and months as more schools and colleges land in the video spotlight. The Robert D. Clark Honors College emphasizes scholarship and research in a tight-knit, dynamic community of students and faculty. Students immerse themselves in a supportive community of artists and scholars who learn, perform and socialize together.